As a student project, Richard Barwall’s Lynx is impressive. 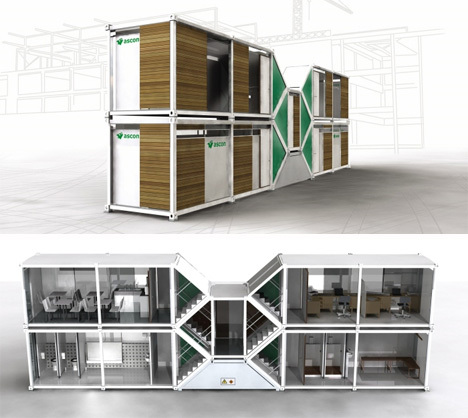 He envisions it being used as temporary housing for workers on construction sites, but it’s easy to see the movable structure being used for disaster relief efforts as well. It’s even possible that his quick-build concept could be used for permanent multi-unit housing structures.